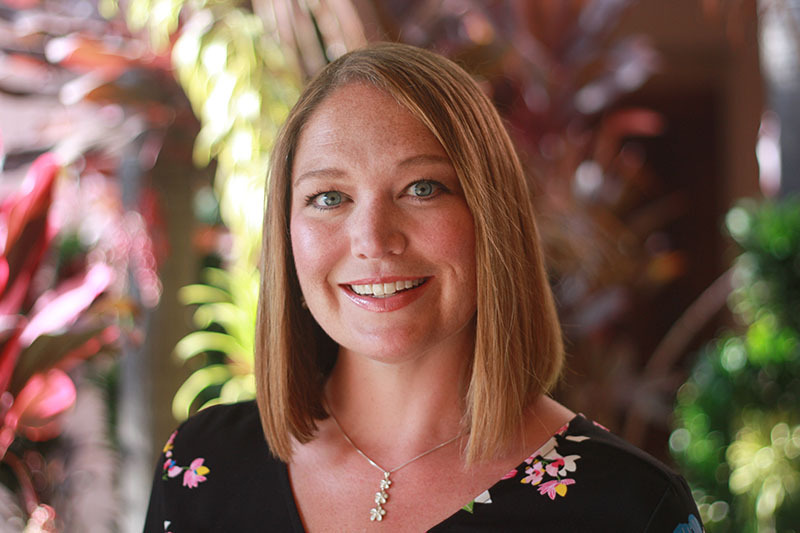 Jennifer Griest is an attorney whose practice focuses on federal grants and contracts law and brings more than 13 years of experience to the Board. Jennifer began her legal career with a two-year appointment as the Law Clerk for the Honorable Robert S. Hyatt in the Second Judicial District Court. After a short stay at a Denver area law firm, Jennifer joined the Space Science Institute as In-House Counsel in 2007. In May of 2009, Jennifer left her official position as In-House Counsel so that she could stay home with her newborn daughter. Since that time, Jennifer has continued her service to the Space Science Institute by serving as Outside Counsel. In this role, Jennifer has advised SSI on numerous matters and is well versed in the issues facing a non-profit research institution. Jennifer holds a B.S. in Finance from the University of Colorado, Boulder and a J.D. from the University of Denver College of Law. ©2016 Space Science Institute. All rights reserved.